Vector Funny Cartoon. Funny Cup, Egg, Bacon, Croissant. Best Friends. Royalty Free Kliparty, Vektory A Ilustrace. Image 40229991. Reklamní fotografie - Vector funny cartoon. 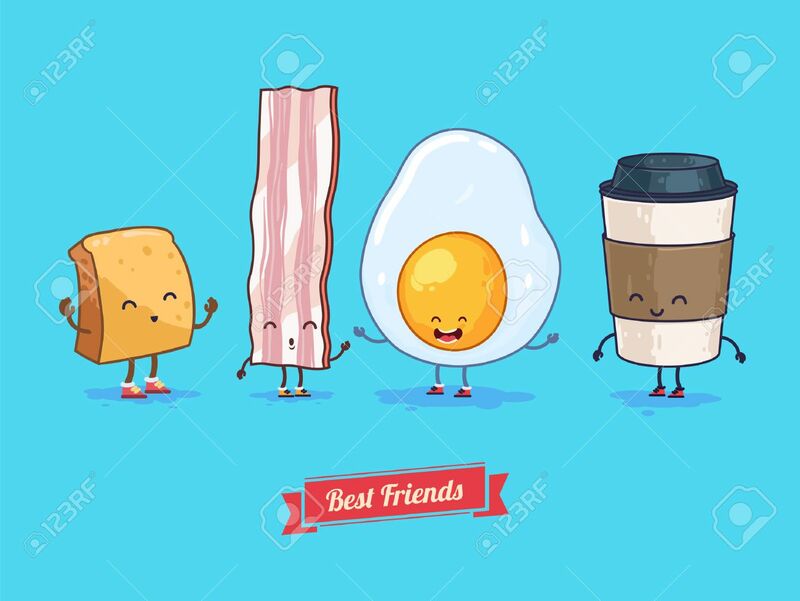 Funny cup, egg, bacon, croissant. Best friends. Vector funny cartoon. Funny cup, egg, bacon, croissant. Best friends.